Saint Katherine Greek Festival – Eat. Drink. Dance. Learn. Shop. 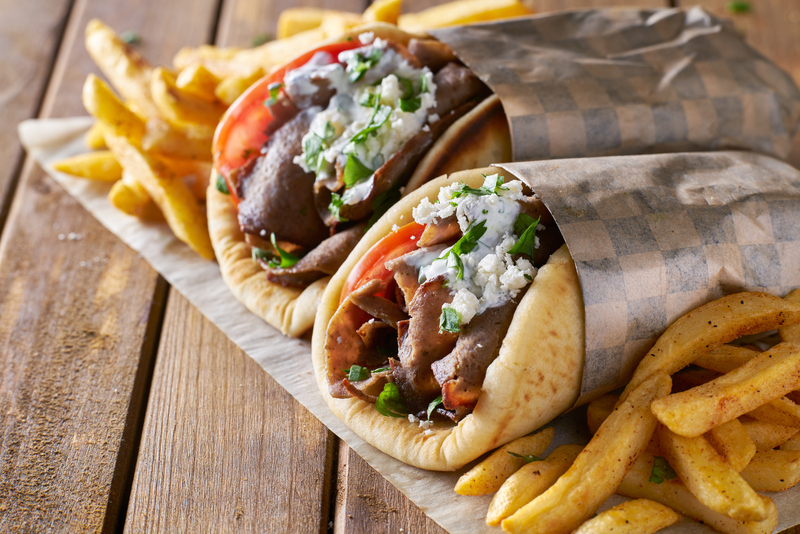 Enjoy traditional and delectable delights prepared by the at-home and restaurant-owner Greek chefs during the GreekFest weekend. Everything is comprised of only the freshest and finest ingredients available, cooked and baked to perfection. 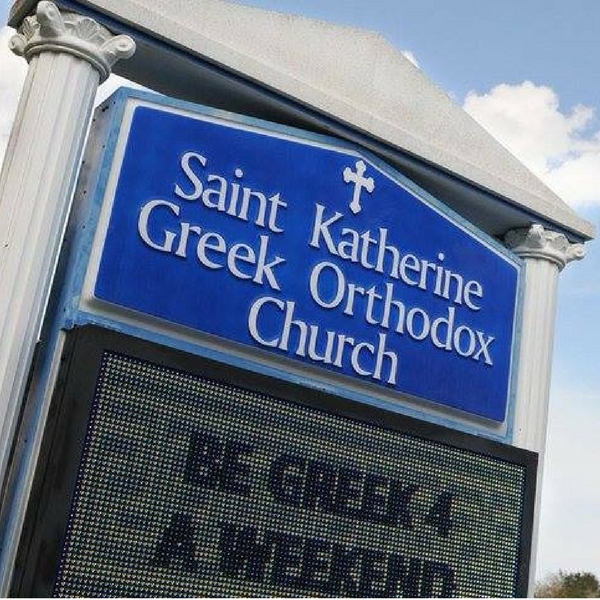 Saint Katherine Greek Festival offers the finest traditional Greek sweets the Space Coast has to offer. Not only do we offer them to enjoy at the festival, but to take home as well! Our church has a rich history dating back to 1965. Learn more about us and the Great Holy Martyr Katherine. 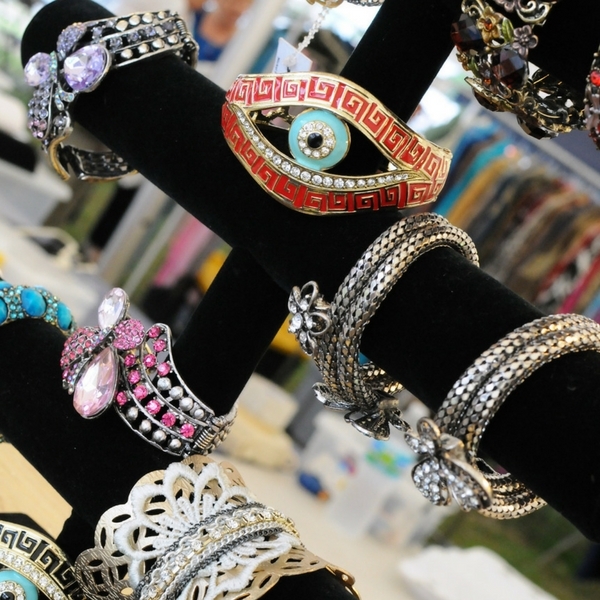 Our Festival features a wide variety of local and national vendors. From delicious olives and oils to artwork and clothing, everyone is sure to find the perfect item! Learn more about the world class entertainment we have schedule day and night for your enjoyment. We also have our Grecian dancers performing throughout the festival.